As your largest and fastest-growing organ, your skin does much more than keep your insides in. It protects you from infection, keeps you warm in cold weather, cools you down when it’s hot outside, and contains innumerable nerve endings that allow you to feel the surface of your body. To maintain healthy skin for life, it’s important to address any problem or condition as it arises, including troublesome skin lesions. One of the most common — and potentially problematic — types of skin lesions are moles, which are small pigmented spots that can develop anywhere on your body. Moles may be flat and smooth or raised and rough; they may also be round with crisp borders or irregularly shaped. Although most moles are neither bothersome nor harmful, moles that grow or change rapidly, appear especially dark or abnormal in any way, or feel itchy, tender, or painful to the touch may be a sign of melanoma, the most worrisome type of skin cancer. 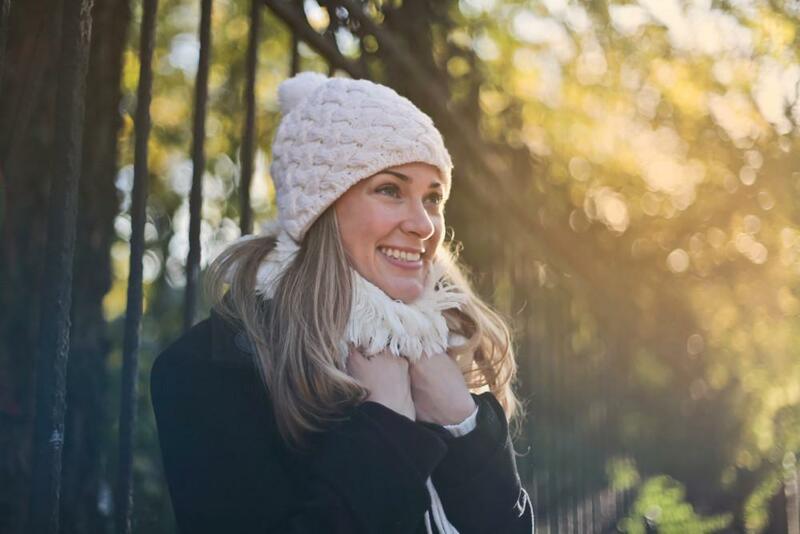 Whether a routine skin cancer screening has revealed a potentially cancerous mole, or you have a bothersome mole that feels irritating when your clothes rub against it, mole removal is a quick and easy in-office procedure. Here’s what you can expect. Questionable-looking moles are excised so they can be sent to a lab for a biopsy. 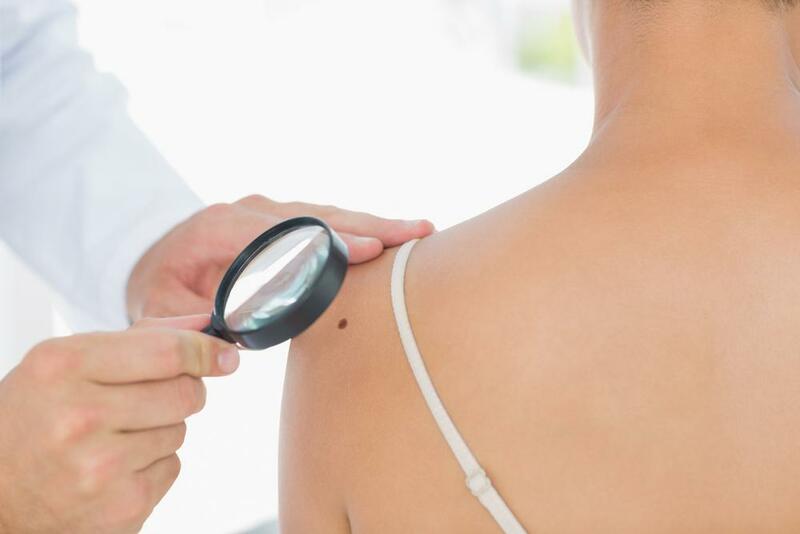 Removing a mole to help rule out or diagnose skin cancer is a minor operation that uses a local anesthetic to numb the area around the mole and keep you comfortable during the procedure. Primarily used for small moles that rise above the skin, this procedure involves the use of an ultra-thin blade to cut out the mole at or slightly below skin level. Simple scissor excision is a similar method that may be used for more pronounced raised moles. After the mole is completely removed and any minor bleeding is stopped, the area may be closed with a sealing liquid or cauterized with a surgical instrument. This technique is used to remove moles that extend down into the deeper layers of skin. It involves using a surgical blade to remove the mole itself as well as a couple millimeters of normal tissue around the mole, particularly when cancer is a concern. Surgical excisions are typically closed with stitches and dressed with a small bandage. 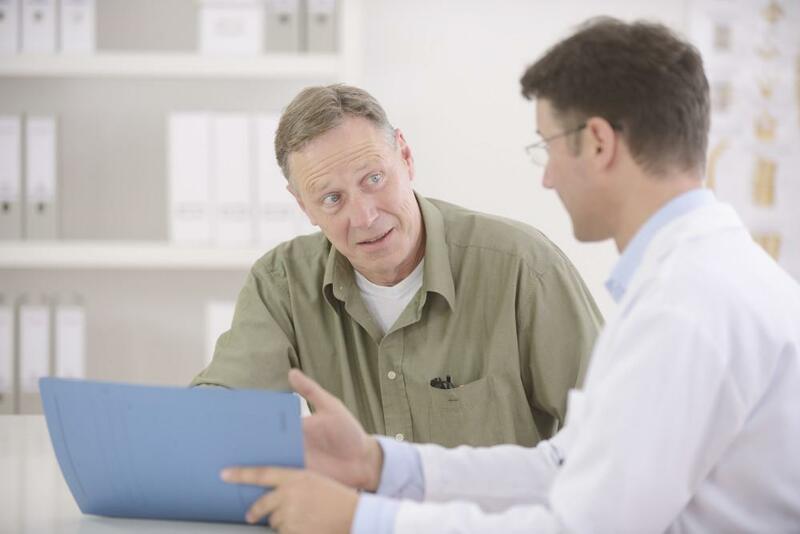 Although most moles can be taken care of in a single office visit, moles that are particularly deep may require a second, follow-up procedure. After the procedure, the excised mole — and any margin skin tissue that was also removed — is sent to a lab for analysis. If you received stitches that don’t dissolve, you can schedule a follow-up appointment to have them removed. Most stitches only need to stay in place for a week or two. If your mole isn’t cancerous, you don’t need any further tests or treatment. If the biopsy reveals that your excised mole is melanoma, you may need to return to have more tissue removed in a “wide” mole excision. The goal of this procedure is to remove any cancerous cells that may be left in the area around the melanoma, thereby reducing the likelihood that the melanoma will continue growing. If your melanoma is particularly deep, you may also need further tests to find out if it has spread to any other areas of your body. 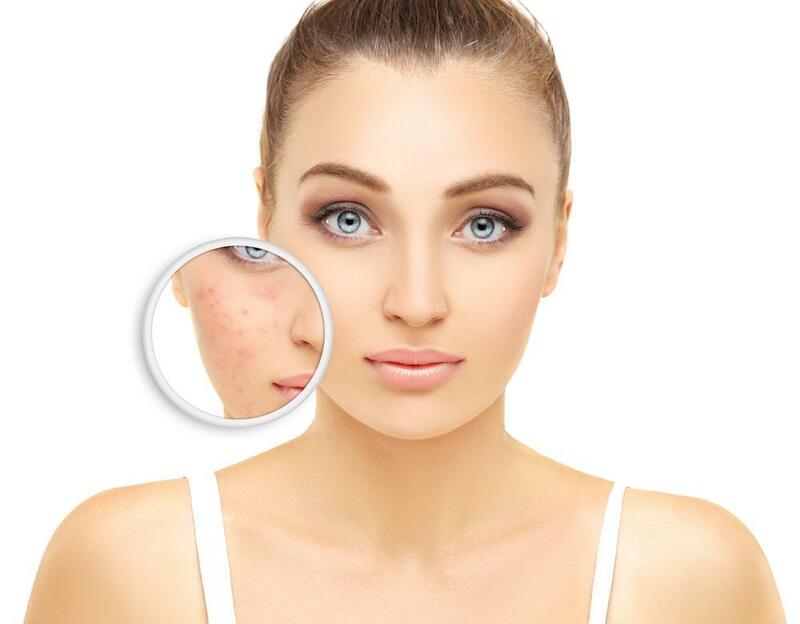 To learn more about mole removal, call our office in Beverly Hills, California, today or use our easy online tool to schedule an appointment with Dr. Stoll any time. Struggling to get rid of love handles or muffin tops? Let CoolSculping help you! 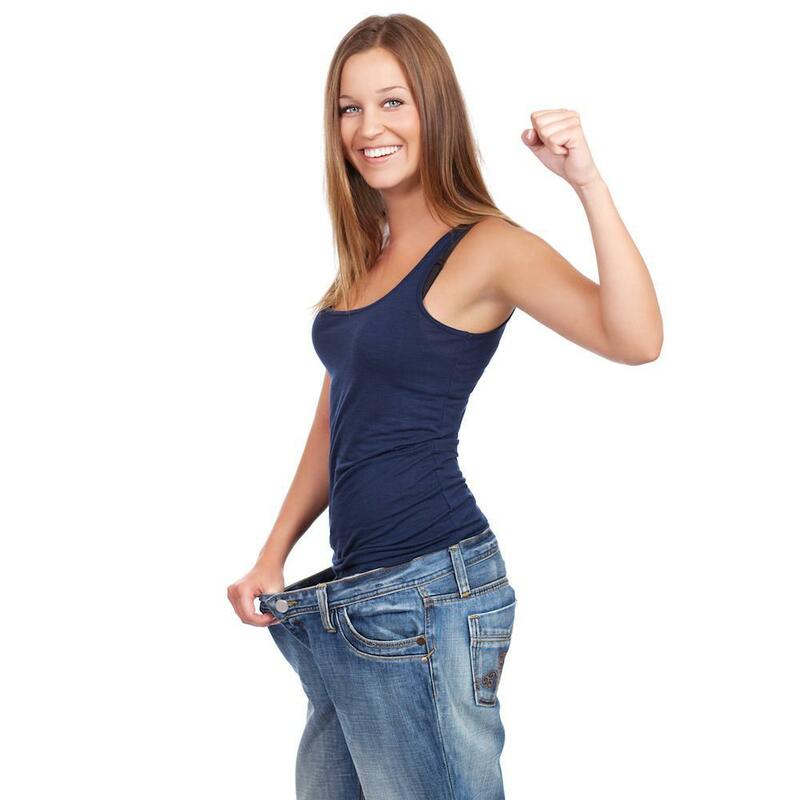 CoolSculpting is a non-invasive body contouring procedure that permanently removes unwanted body fat by freezing away your fat cells.